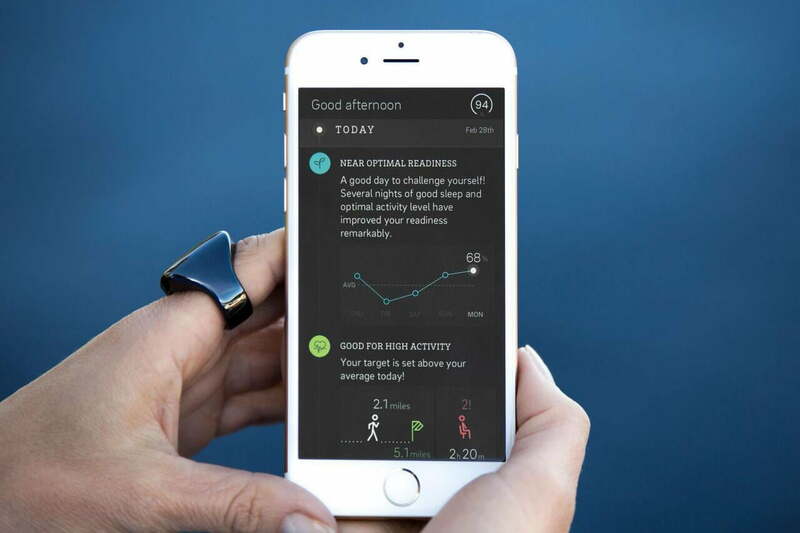 Wearable tech so far is all about the wrist. 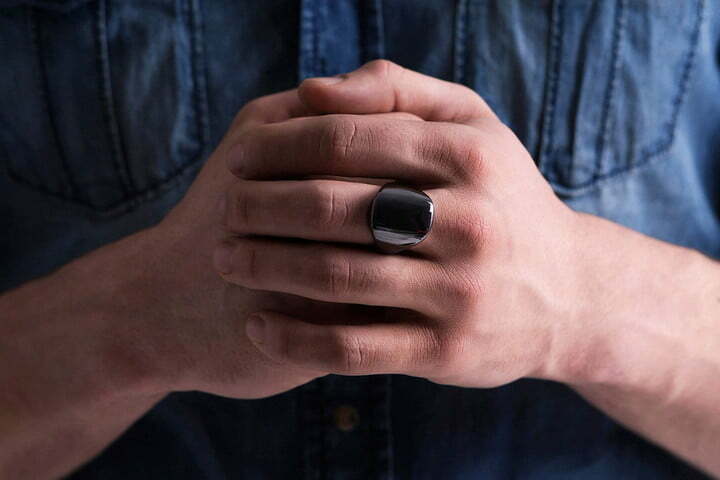 Fitness bands and smartwatches may be the devices of choice at the moment, but this new Kickstarter campaign wants to change all that, and is hoping we’re open to putting our next wearable on a finger instead. 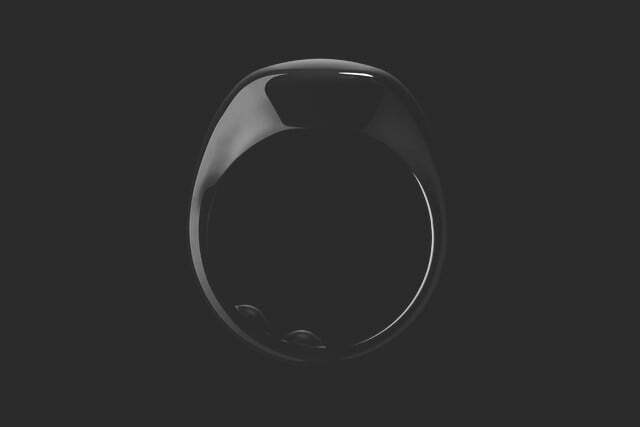 It’s called the Oura ring, and it’s described as a “wellness computer,” which means sleep/fitness tracker to you and me. 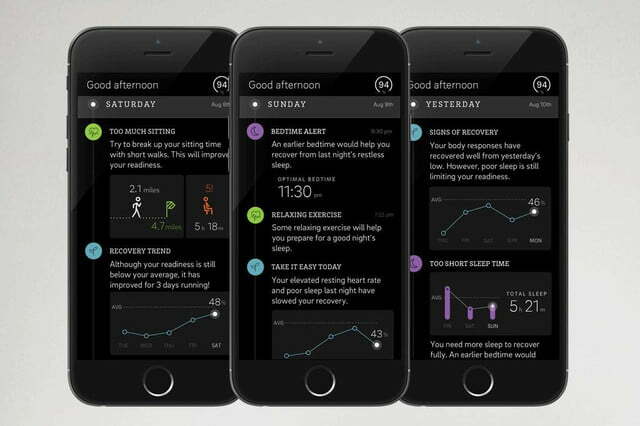 Primarily designed to monitor sleep, the Oura measures your heart rate, breathing, body temperature, and movement at night. It’ll automatically detect that you’re sleeping, then monitor light and deep stages, plus any time you’re laying there awake. 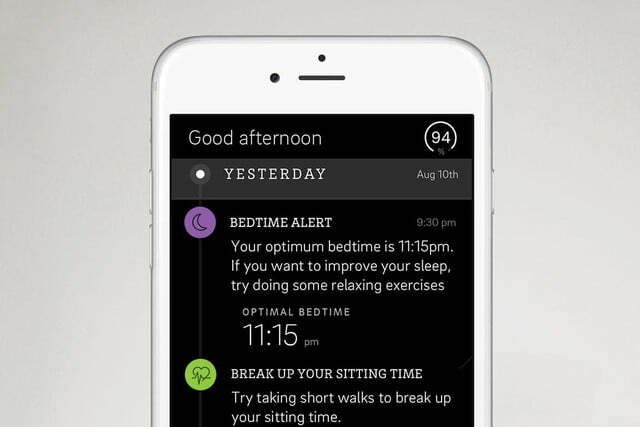 It uses a set of algorithms to create a personal profile, and build a picture of how well rested you are. Collecting and analyzing data is all very well, but it’s useless without converting it into something useful for the wearer. 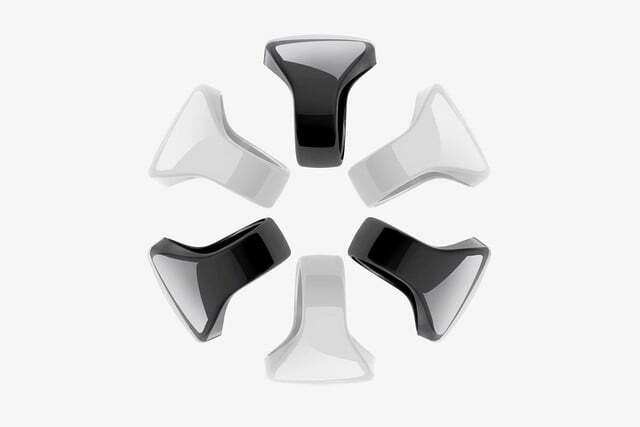 For Oura, it’s used to build a Readiness Score — a percentage mark that shows whether you’re up for a challenge that day, or should be taking it a little easier. 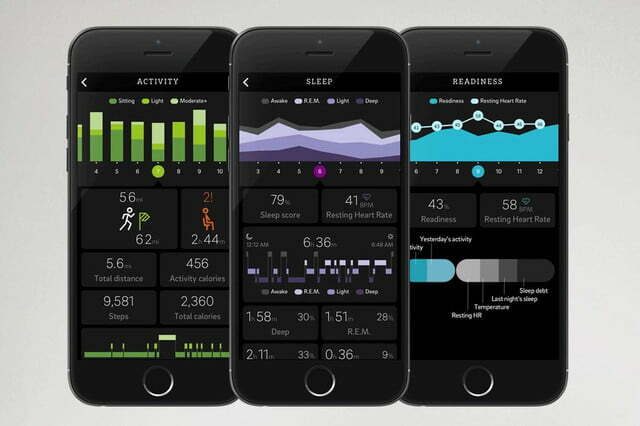 Examining the data inside the accompanying app will help make better lifestyle choices, and improve your Readiness Score over time. 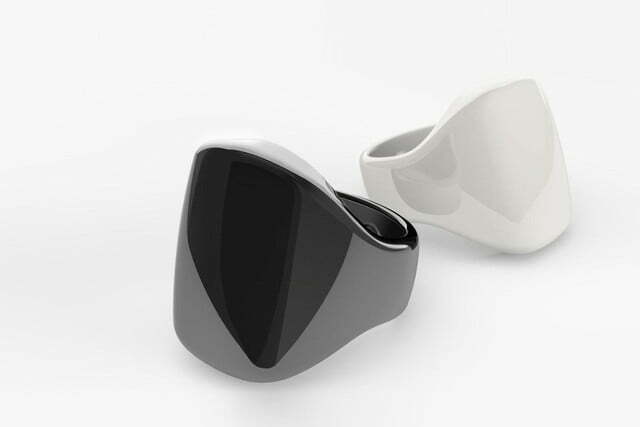 During the day the Oura ring uses its movement sensor to count steps, check if you’re sitting about for too long, and measure calories burned. 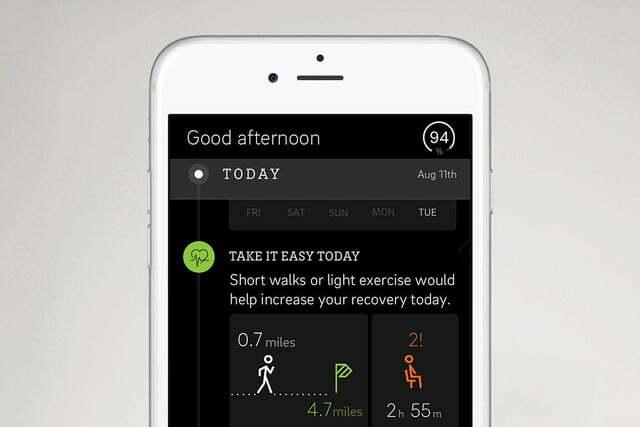 Daily targets can be set, and the app will provide graphs on trends, and further recommendations on how to be more active. 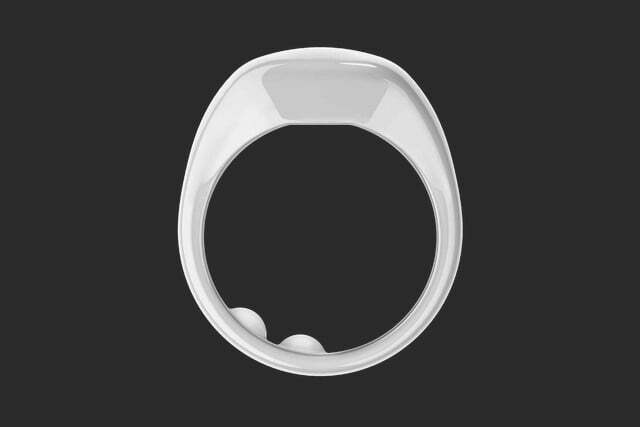 The ring is made from zirconia, is scratch and waterproof, comes in a variety of sizes, and three different colors. 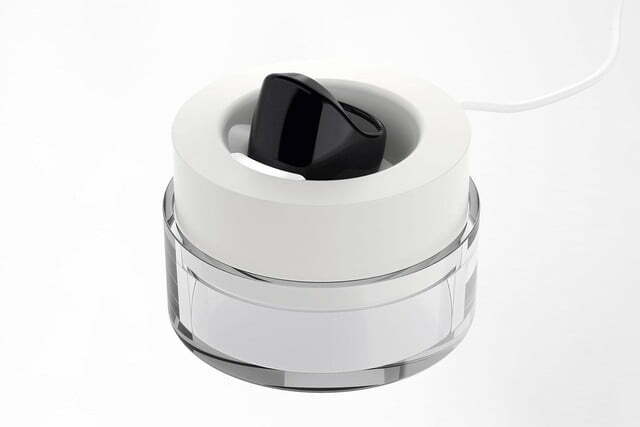 It uses Bluetooth Smart to connect to your phone, and is compatible with both iOS and Android — but this isn’t essential to its operation, as the internal memory will store three weeks worth of data. Battery life isn’t great at just three days, but it’s recharged in less than an hour inside a custom charger. It’s not cheap either. The Starter Kit is the lowest priced option on Kickstarter at $230, which is for a glossy white or black version, but the stealth black model — apparently hand finished, and a limited edition — is $400. 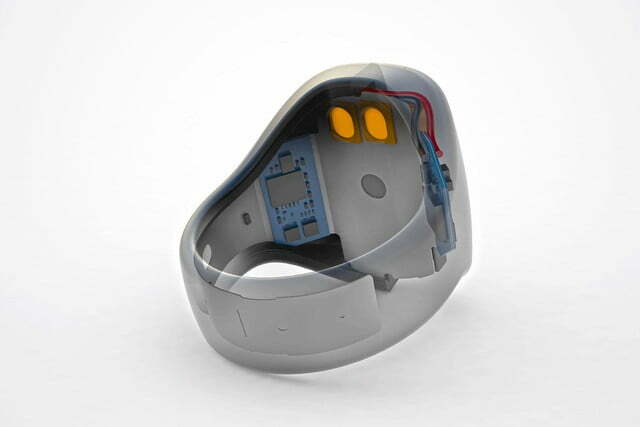 Despite this, the project has already been funded with time to spare, and the Oura is set for delivery in November. You can check it out here.